I introduce a different presentation here by combing reviews and comments on two similar wines by the same maker. Blandy’s 10 Year Malmsey: Very deep brown with amber highlights color; rich red fruits, honey, caramel, raisins, chocolate on the nose; deeply rich red fruits, honey, burnt caramel, butterscotch, marmalade, fig on the palate. $29 (500 ml). 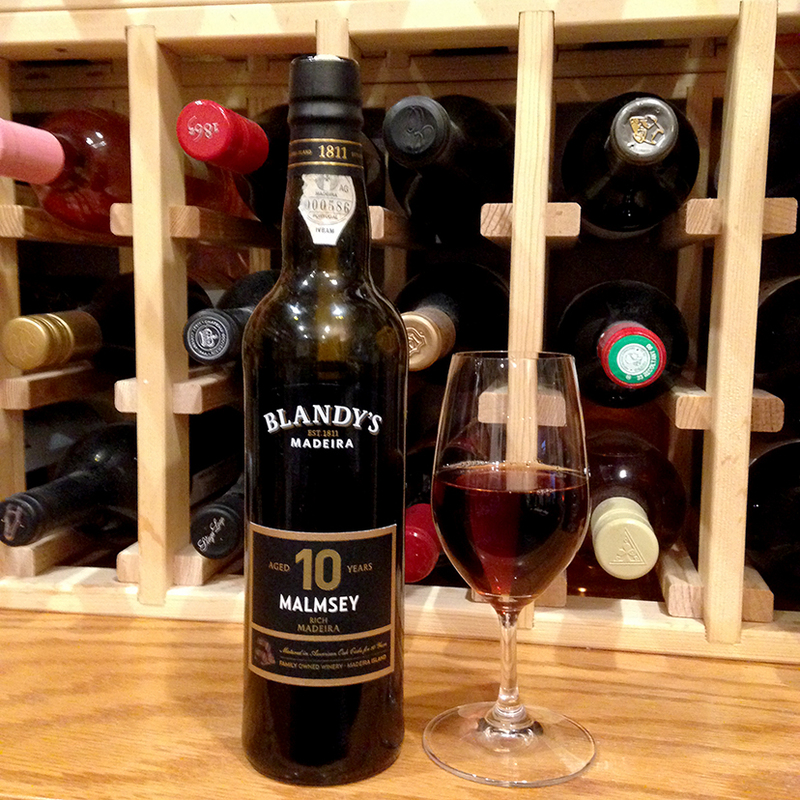 The 10-year-old Malmsey is richer and deeper in color, taste, and complexity as you would expect. Both bottles are superb examples of Madeira Malmsey. Both are wondrously rich and sweet on the the initial attack; acidity follows to heighten the pleasure. Both are superb expressions of oxidized, sweet malmsey. Thick, viscous mouthfeel. Very long finishes. These are “oh, wow” efforts. Malmsey is sweetest style of Madeira and is made with Malvasia grape. Madeira is a fortified, oxidized wine, 19% ABV, so it will last for months with proper cool storage away from light. The style of wine originated in Greece, but today it is made almost exclusively on the Portuguese Madeira islands off the west coast of Africa. Madeira production is unique. 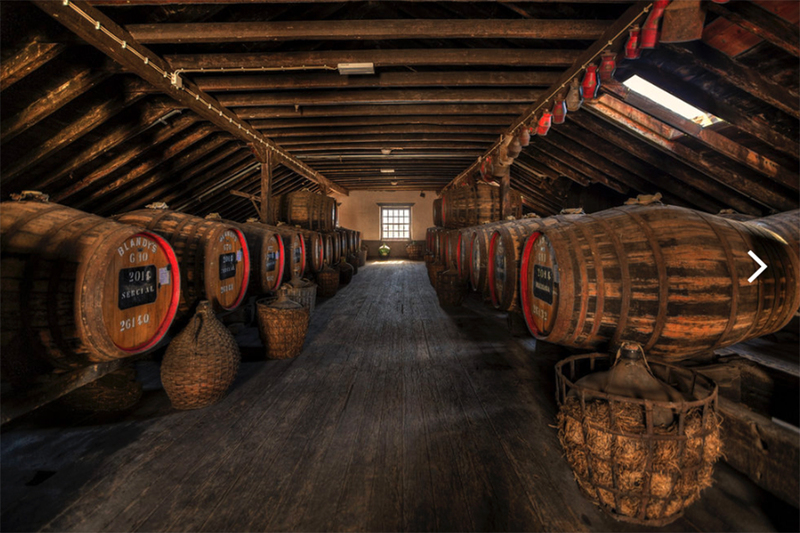 The wine ferments for two days or slightly more, then fortified wine, usually brandy, is added to stop fermentation. The shorter the fermentation, the sweeter the wine. There are two principal methods of finishing the wine. In the estufa method, wine is placed in stainless steel vats and heated by hot water running through serpentine piping to 115-130 degrees for not less than three months. The wine then rests for at least three months before evaluation and further finishing. The wine is then matured in American oak barrels. 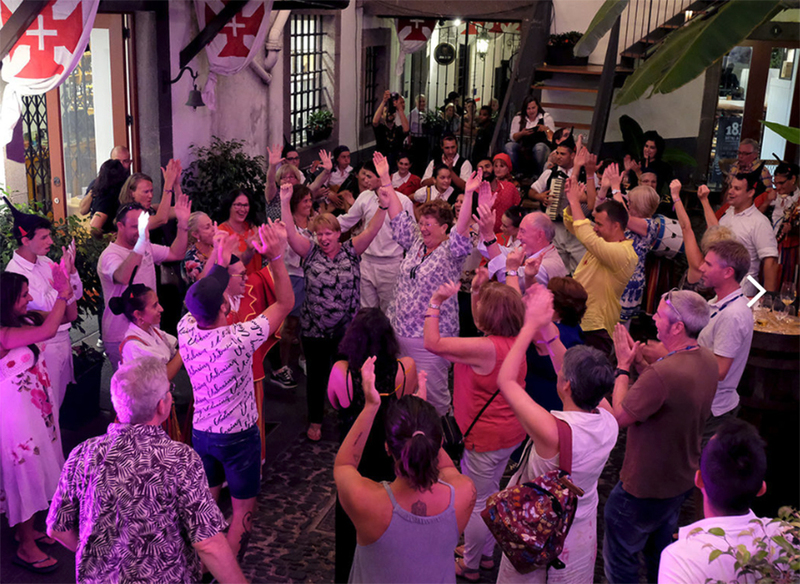 Estufa is the most common method today for all Madeiras. 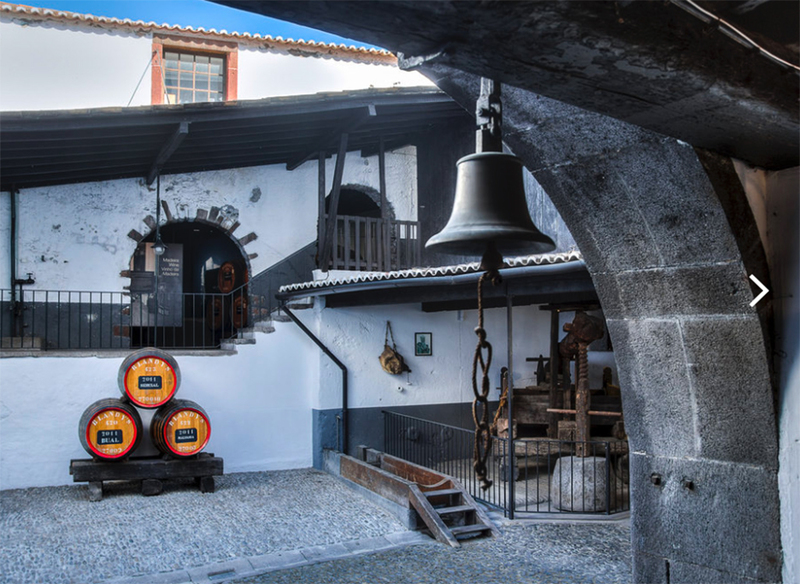 In the canteiro method, the wine is stored for years in multi-story building, each time period (a year or more), the barrels are moved down a floor, where the temperature is cooler. Really sophisticated Madeira experts say they can tell which side of the building the cask was on—the west-facing wall being the warmest. This method usually is used for Madeiras that age 20 years or more. Several websites report this is Blandy’s method for both of these wines, while others do not. Blandy’s does not say on their website. No Madeira wine can be bottled sooner than Oct. 31 of the second year following harvest, and many are aged in wood for many years, such as these two. Blandy’s ages in American oak, with the number of years identified on the label; Madeira does not improve after bottling—but it does not decline either. 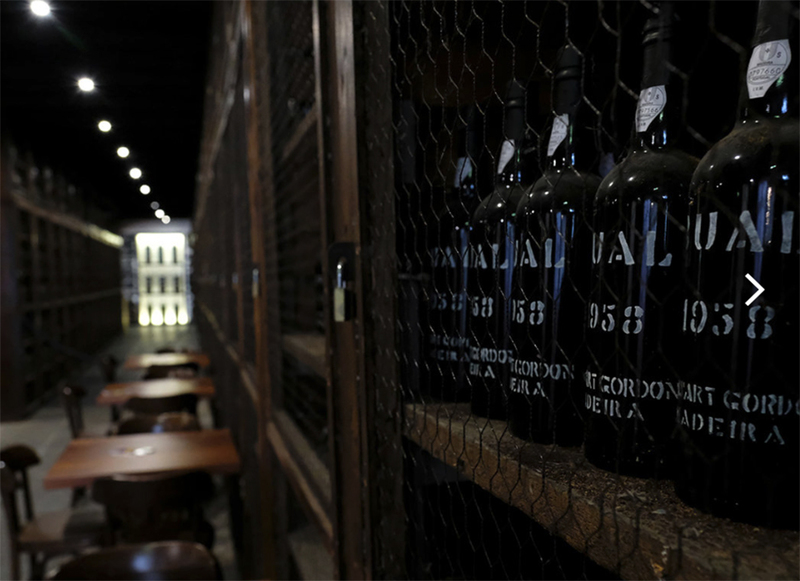 The longer the wine stays in barrel, where it is exposed to oxygen, the more expensive it will become since each year up to 5-15 percent of the wine is lost to evaporation through the barrel—the “angels share.” The 10-year Malmsey is a “Special Reserve” and the 5-year a “Reserve.” Because of the method of making, un-opened Madeira bottles can last almost indefinitely. There are Madeira bottles that are not released by the winery for a century or more. The Blandy family is unique—it is the only family of the original founders of the Madeira wine trade to still own and manage their original wine company. John Blandy arrived in Madeira in 1807 and stated his wine business in 1811 in association with his brothers Thomas and George. 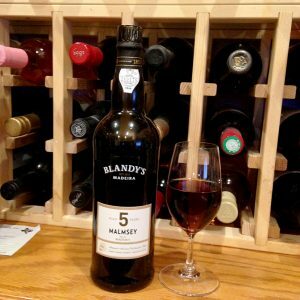 In 1989, Blandy’s went into partnership with the Symington family—by far the dominant maker and world-wide distributors of port. 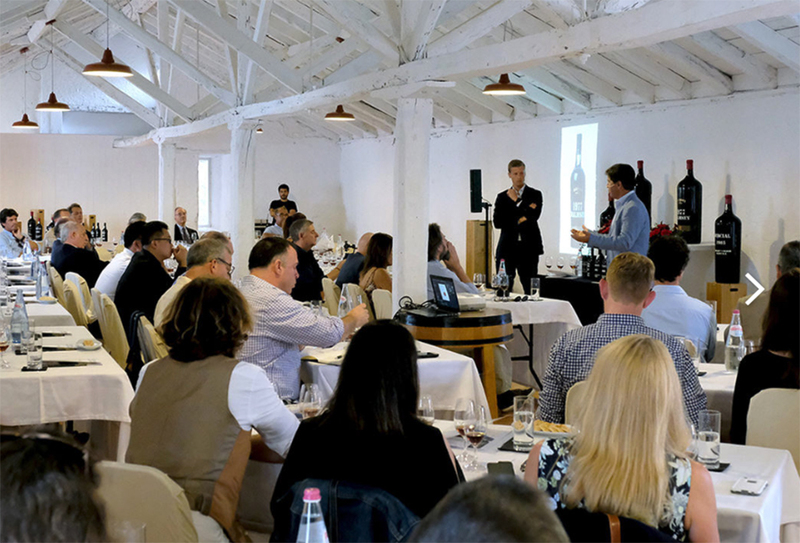 Their partnership is called the Madeira Wine Company (MWC). The Blandy family still operates the winemaking segment. MWC oversees worldwide distribution. Today, Michael and Chris Blandy, sixth and seventh generations, work in the company; Michael is the CEO, Chris is CEO of the wine division and travel and shipping division. 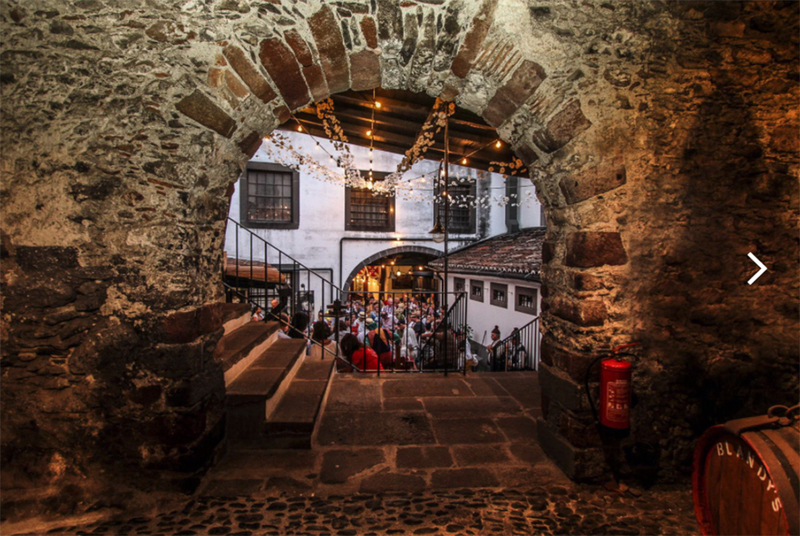 Blandy’s is the world’s leading producer of premium quality Madeira wine. Both of these efforts are deliciously and decadently sweet, as Madeira Malmsey famously is, but acidity and balance offset the sweetness. I am not a fan of sweet wine, but I am a big fan of Madeira Malmsey—and the other Madeira iterations. Malmsey is the sweetest Madeira, and I have never heard a complaint when poured at my house. If you have not experienced this, definitely put it on your wine bucket list. You can pair Malmsey with chocolate cake, cookies, cream fudge, crème brulee, cheese, fine cigars. My favorite is to drink it solo as dessert.